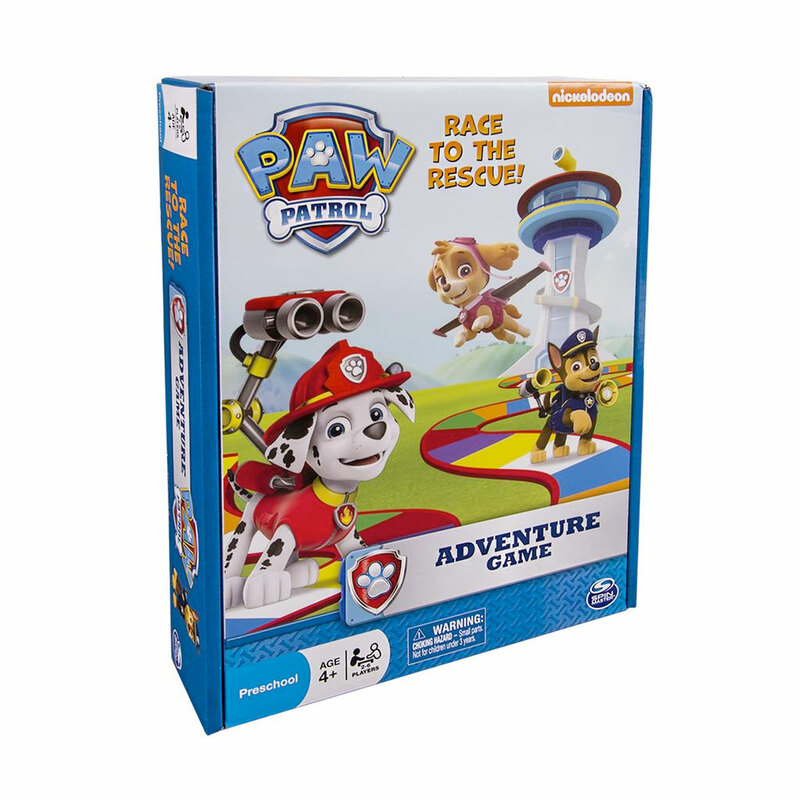 Play as your favorite PAW Patrol pup: Chase, Rubble, Zuma, Rocky, Skye or Marshall. Includes a Marshall figure for added fun! 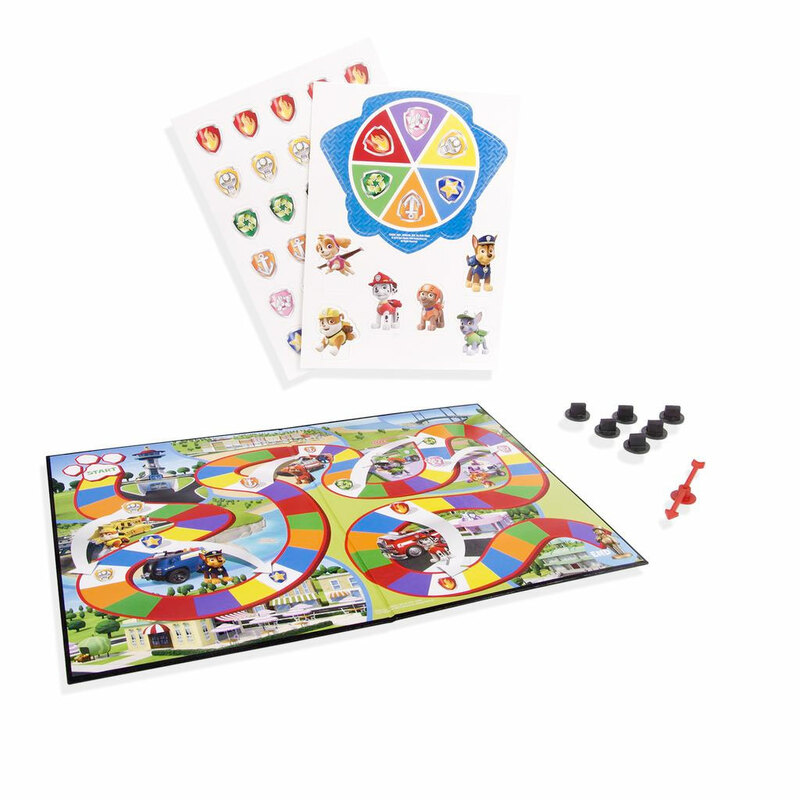 Each Spinner Board space has a color and a Badge icon. 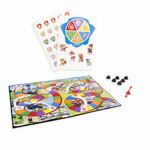 Spin the Spinner Arrow, collect that Badge, and move to that color space on the game board. Use your Badge Tiles to take shortcuts along the path and move ahead! 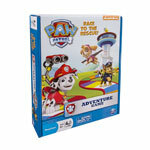 If your Pup crosses the finish line first, you win the game!